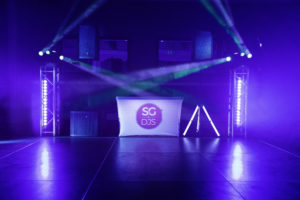 SGDJs - Uplights, Magic Mirror Photo Booth, and Wedding DJ services.  DJs can't claim to be the best you have to earn it, and that's just what we did. Not all DJs, photo booths, and light shows are created equal. MUST READ! 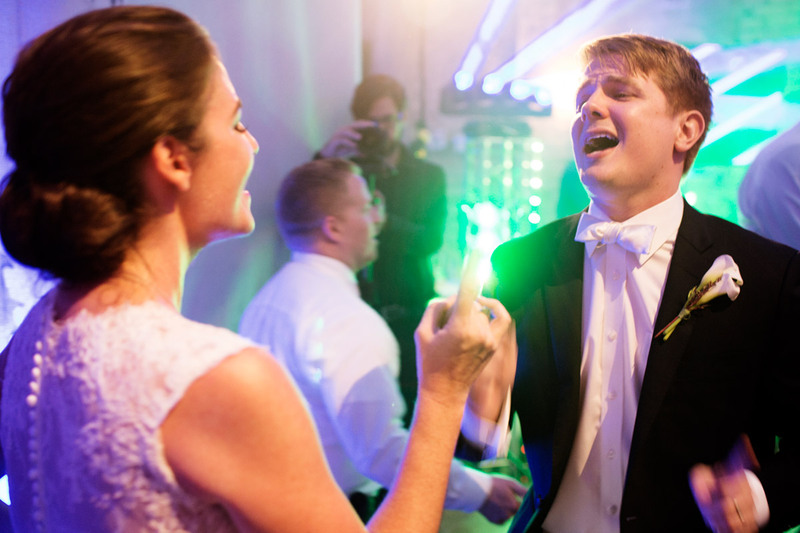 We wanted to throw an insanely amazing Wedding! We didn’t know whom to go with considering there are thousands of DJ’s in the state. I read his reviews, and he had five stars across the chart. Josh is prompt and caters to every single detail that we needed for our wedding day. He met us at our venue a few times to go over more information. He was always there quickly to respond to any questions or concerns that we had. We are beyond happy, and Josh exceeds beyond our expectations of what we were looking for. 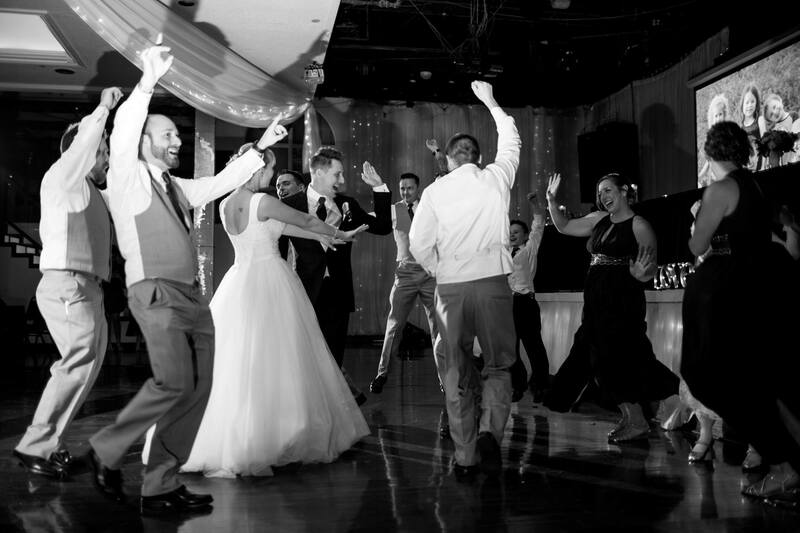 We would recommend him to any future newlyweds or anyone that wants an awesome party! SGDJs is a full-service multi-award winning DJ, Magic Mirror photo booth, & light show company. 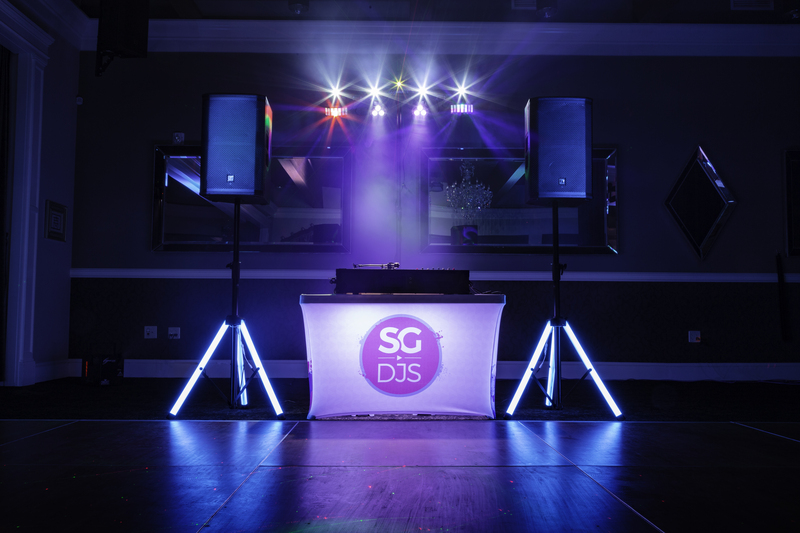 We have years of exceptional experience providing amazing DJ mixes for 100’s of fun Weddings & Events like yours. 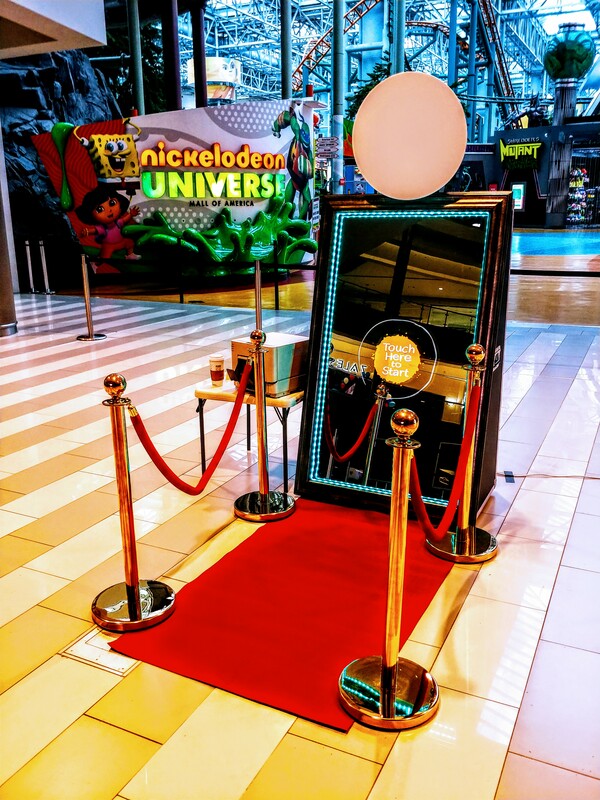 A magical interactive “selfie” experience with colorful animations and voice guidance to create that perfect photo keepsake. Vibrant, wireless, waterproof, multicolor uplights. A colorful way to light up walls, tree’s, statues, columns, and underneath tables. 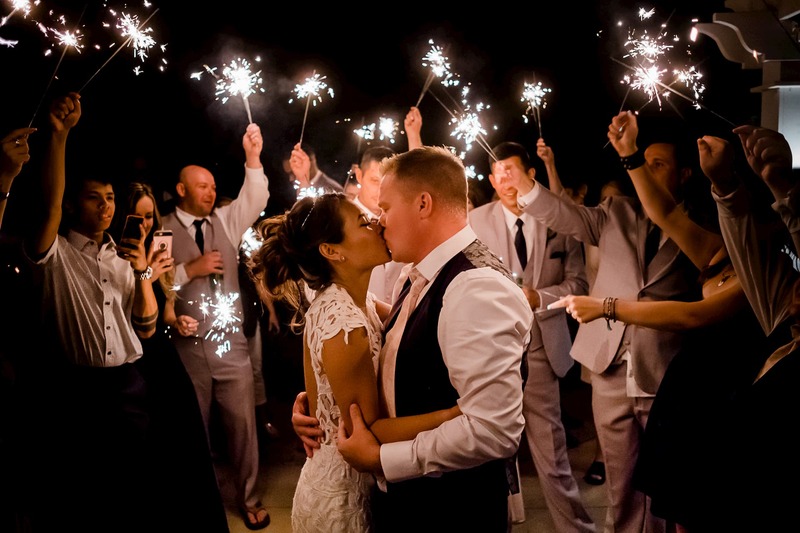 2 Confetti Cannons with multiple easy-to-clean launches in three different non-flammable, non-toxic choices. Color, Mirror, and UV. Two top-notch EV ETX speakers 4000 watts • Two bass-pounding subwoofer 3600 watts • Four truss pieces in the shape of a Pyramid • Four bright moving heads • Four LED wash lights (72 powerful lights) • Full Color Laser • High-quality cordless microphone. 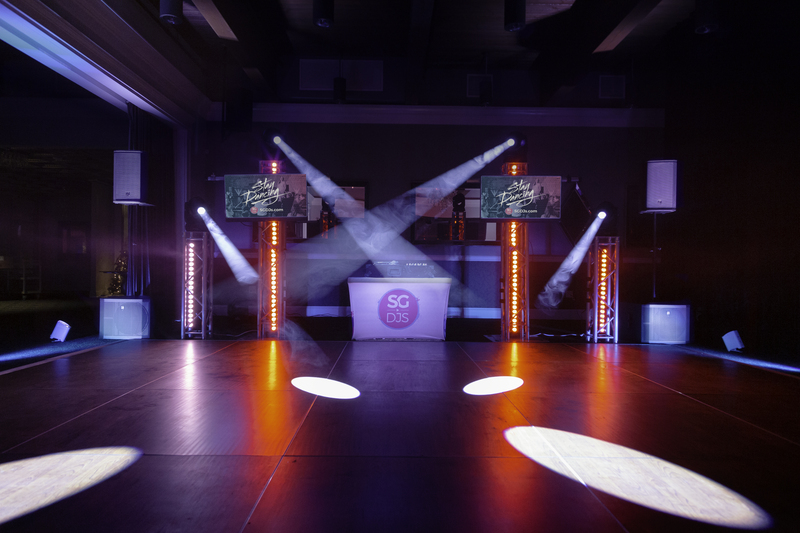 Make your dance floor explode with 8 or 16 razorsharp bright colorchanging 360 beams. 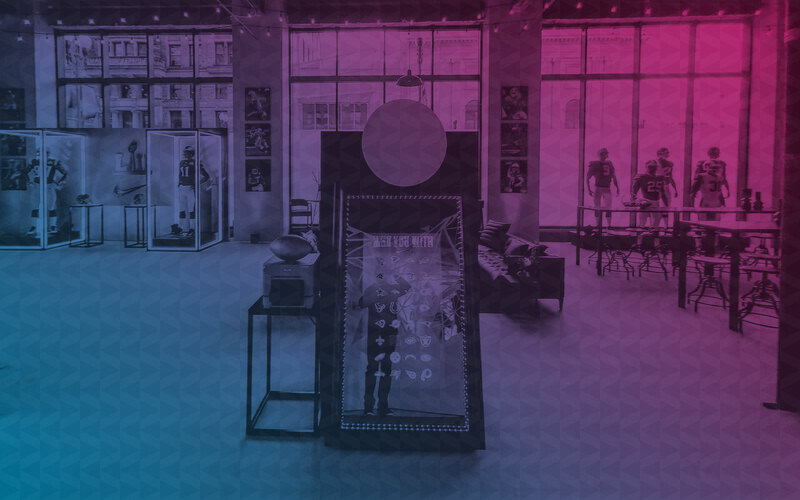 Add our haze machine for the ultimate experience. 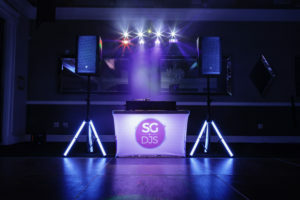 I’ve been to many weddings, and by far this is the best DJ service I’ve seen. The magic mirror was a show stopper. The music was just awesome! Will totally recommend! MUST READ!!! 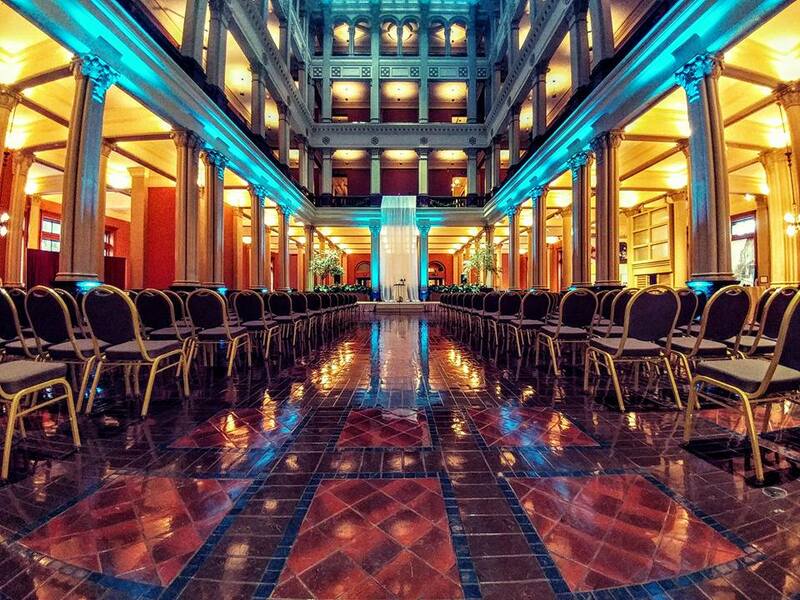 We wanted to throw an insanely amazing Wedding!!! We didn’t know who to go with considering there are thousands of DJ’s in the state. I read his reviews, and he had five stars across the chart with 88 reviews! Eight is our lucky number call it cliche, I call it meant to be! I gave him a shot, and I’m SO HAPPY that I did! 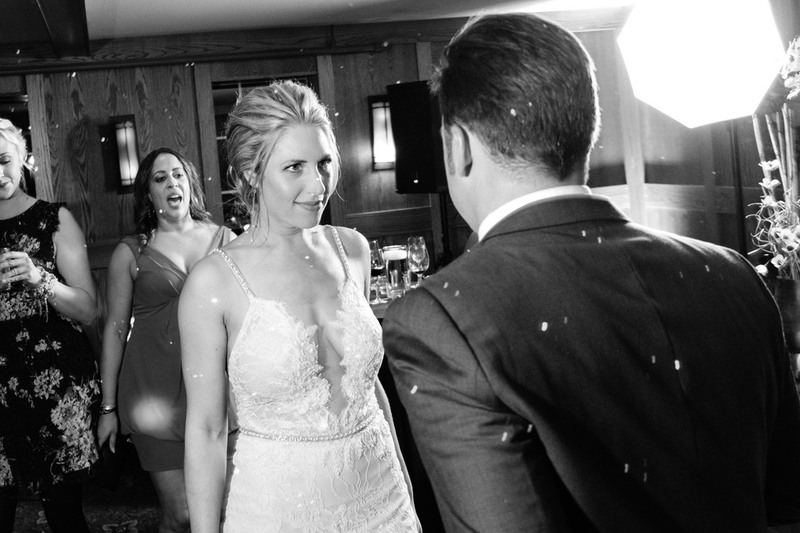 Josh is prompt and caters to every single detail that we needed for our wedding day. He met us at our venue a few times to go over more information on where the stage, lighting, truss system, tables, etc.. should be. He was always there quickly to respond to any questions or concerns that we had. We are beyond happy, and Josh exceeds beyond our expectations of what we were looking for. 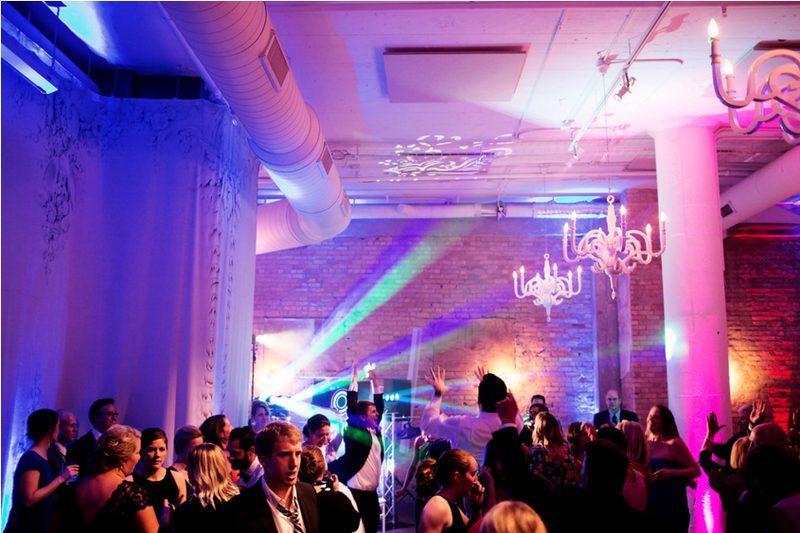 We would recommend him to any future newlyweds or anyone that wants an awesome party! 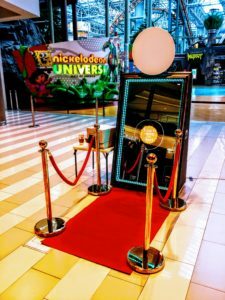 There was a lot of back and forth on customizing the mirror to cater to the look and feel of the specifically designed space. Josh went above and beyond to meet our needs which resulted in a photo booth that was exciting, special, and provided a unique takeaway from our Superbowl 52 sports marketing suite. 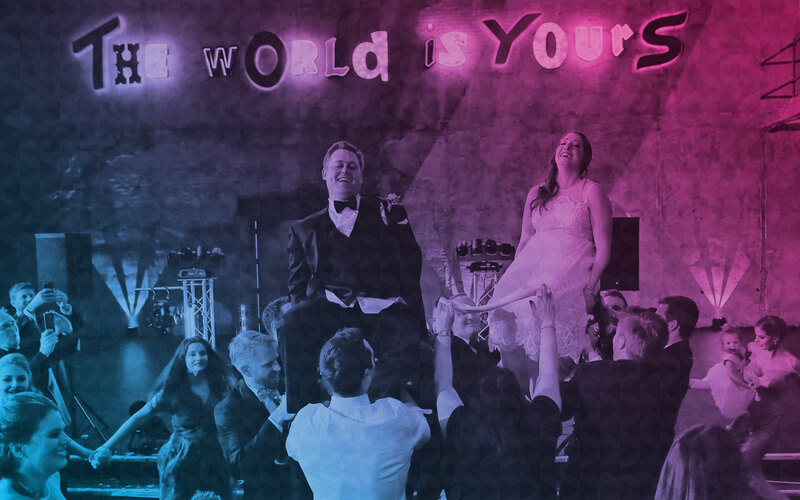 If you are looking to add something interactive and appealing to your party, wedding, or marketing experience, I would highly recommend using Josh and his Magic Mirror. The dance floor never cleared ONCE. 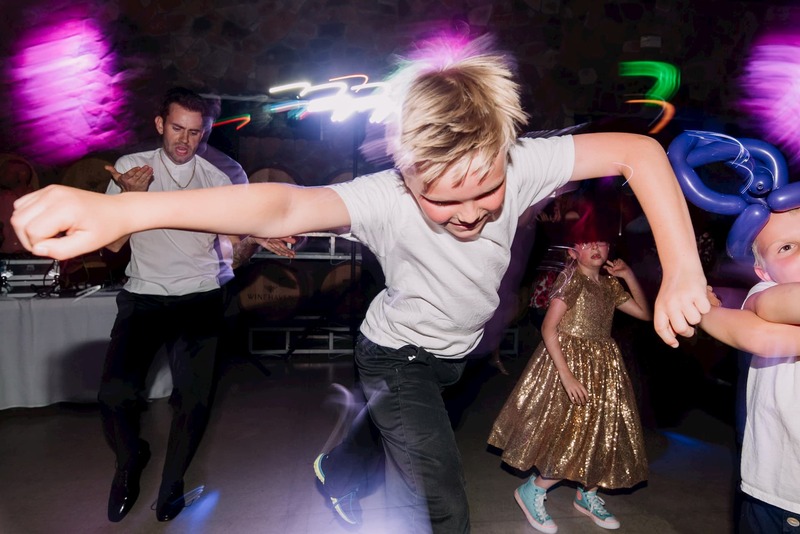 People were commenting that he was the best DJ they’d ever heard at a wedding!  If you want people dancing all night long (like we did), he’s your guy. They also went out of his way to meet with our venue to ensure our day was perfect. He also called me a few days before to make sure we had everything we needed. I highly, highly recommend him! You will not regret it! 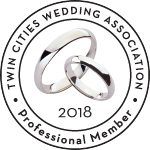 SGDJs is a proud member of the Twin Cities Wedding Association & has had the privilege to MC & rock dance floors across the nation for top 40 Radio Stations, Fortune 500 Companies, Professional Athletes, National Artists, and 1000’s of Weddings & Events just like yours. 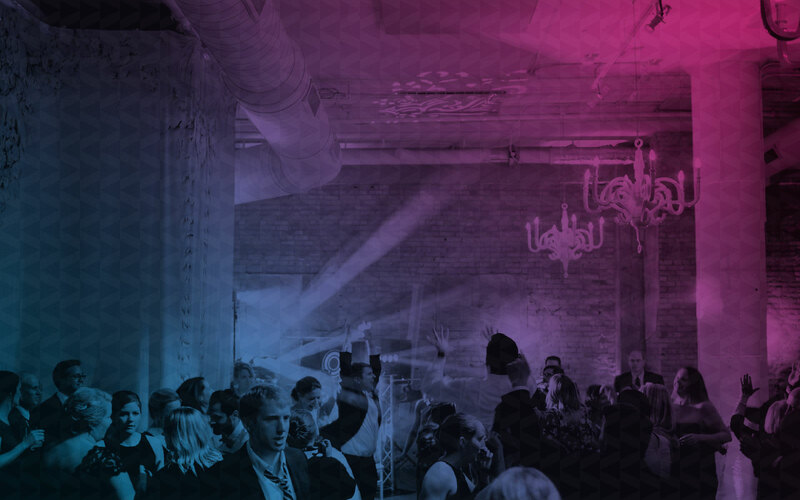 With all our hard work, commitment to exceptional customer service, and unique ideas we’ve managed to snag a few awards along the way including the Twin Cities DJ of the Year, Top Pro, Best of, and our most recent, 2018 Couple’s Choice Award. Without you, there is no us. We are grateful for all the opportunities we have had to serve you. We will continue to provide the same excellent service & products that got us here in the first place. 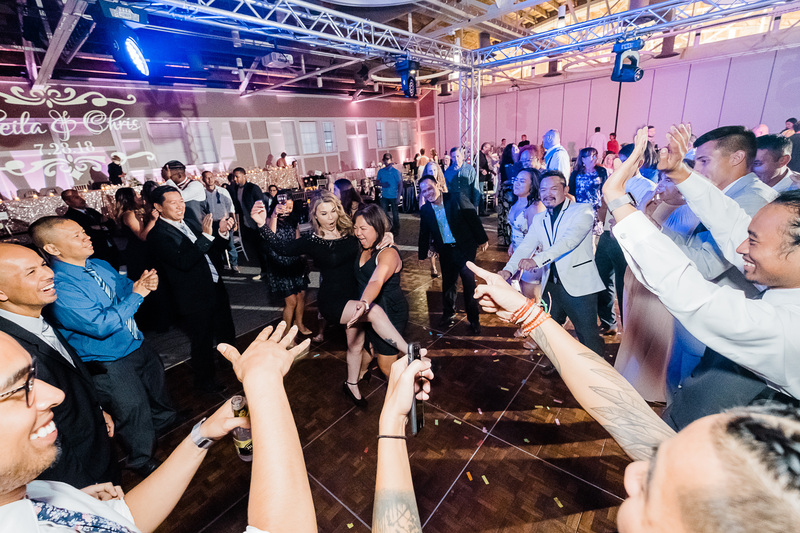 Let's book your next event! Contact our office for a free no obligation consultation for your celebration. Did we just bust a rhyme? 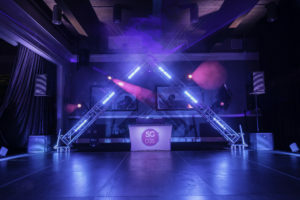 From 1 - 10 How Ready Are you To Book Your Super Good DJ?